A key factor in human well-being from birth and throughout life is breastfeeding. 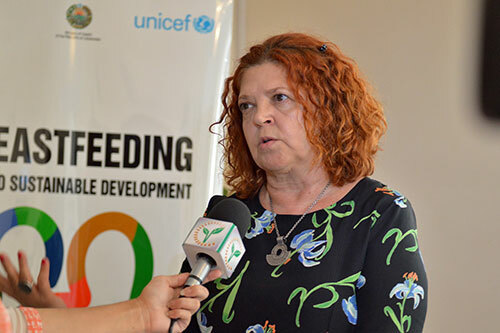 Breastfeeding is a perfect way to provide ideal nutrition for the healthy growth and development of infants, as well as protection against morbidity and mortality caused by infectious diseases and against development of chronic diseases later in life. In 1990, the Innocenti Declaration was adopted on the Promotion, Protection and Support of Breastfeeding. 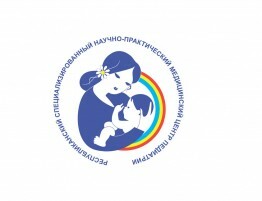 “World Breastfeeding Week” is held annually in line with this declaration. 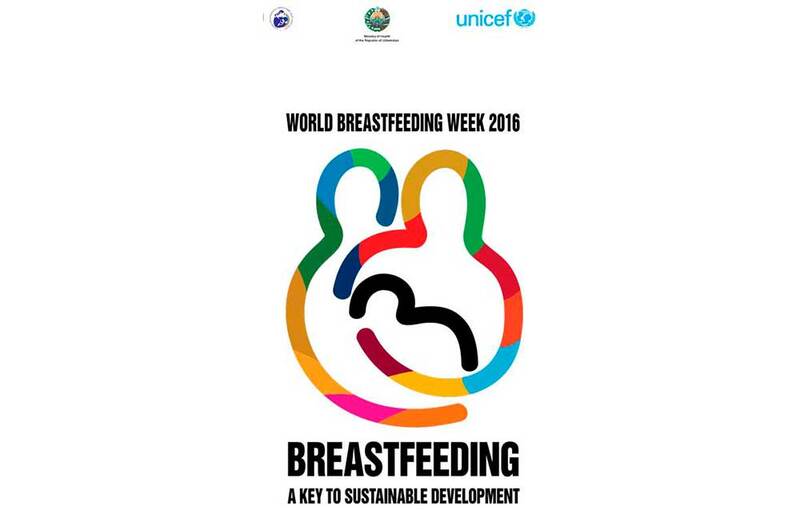 The next World Breastfeeding Week is to take place on August 1-7, 2016. 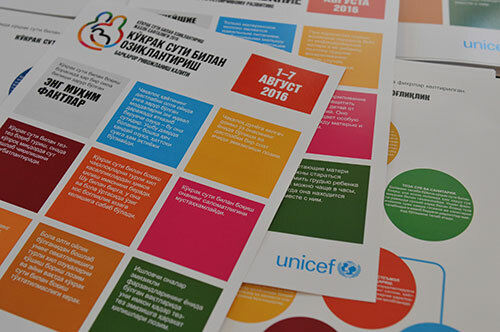 The topic of the week in 2016 is “Breastfeeding – the key to sustainable development.” Activities to encourage breastfeeding and improve children’s health status will event in more than 170 countries around the world. 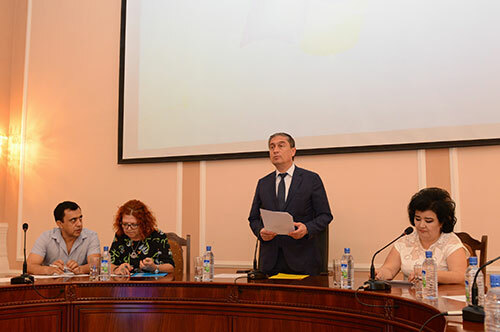 In Uzbekistan, , several activities will also be carried out in the framework of the Week. Scientific-practical conference with international participation, dedicated to the issues of pediatric gastroenterology.